What would you like to reflect here is the use of the term PICOTECHNOLOGY as an "evolution of Nanotechnology". 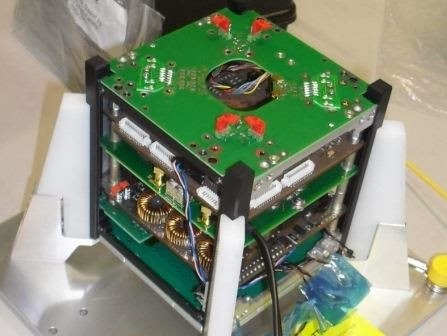 O segundo nanossatélite brasileiro e primeiro Cubesat nacional, o NanosatC-Br1, será levado ao espaço em maio próximo pelo lançador russo DNPER. NanoProducts always available: just that I did not know! Do the senators understood the need to create a regulatory framework for nanotechnology in Brazil? Neste 1° de maio em que se comemora o dia do trabalhador várias questões relacionadas à Nanotecnologia precisam ser respondidas a contento. The researcher Brazilian Vitor Manfrinato, currently at MIT in the United States is helping to open up new frontiers for nanofabrication.